These are the perfect addition to any reusable nappy to maximise absorbency and can be especially great to use overnight too! It features a slim fitting booster pad made from 100% polyester that is a supersoft and lightweight fabric that is highly absorbent. 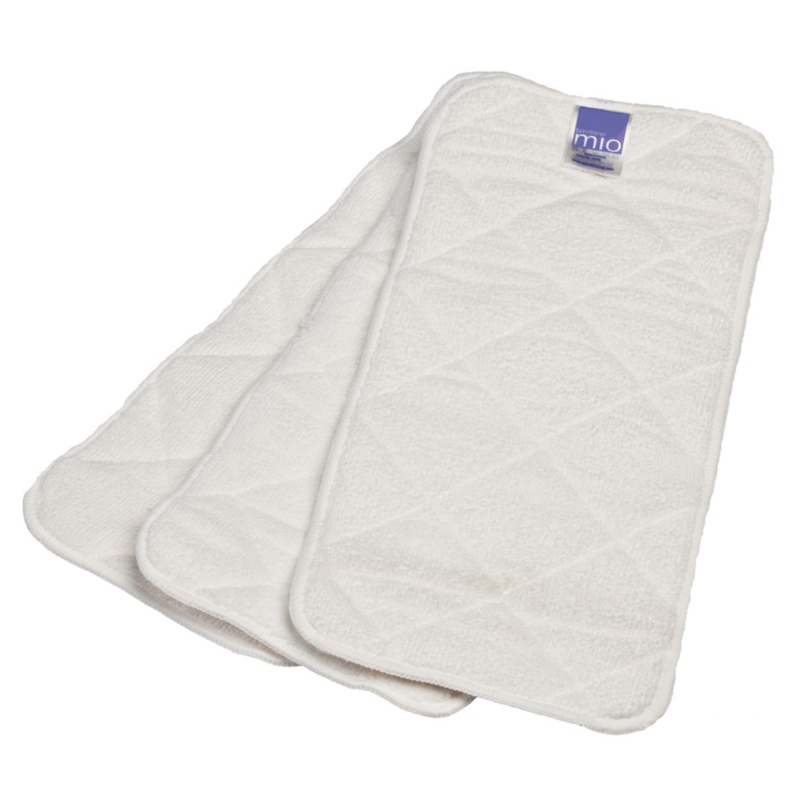 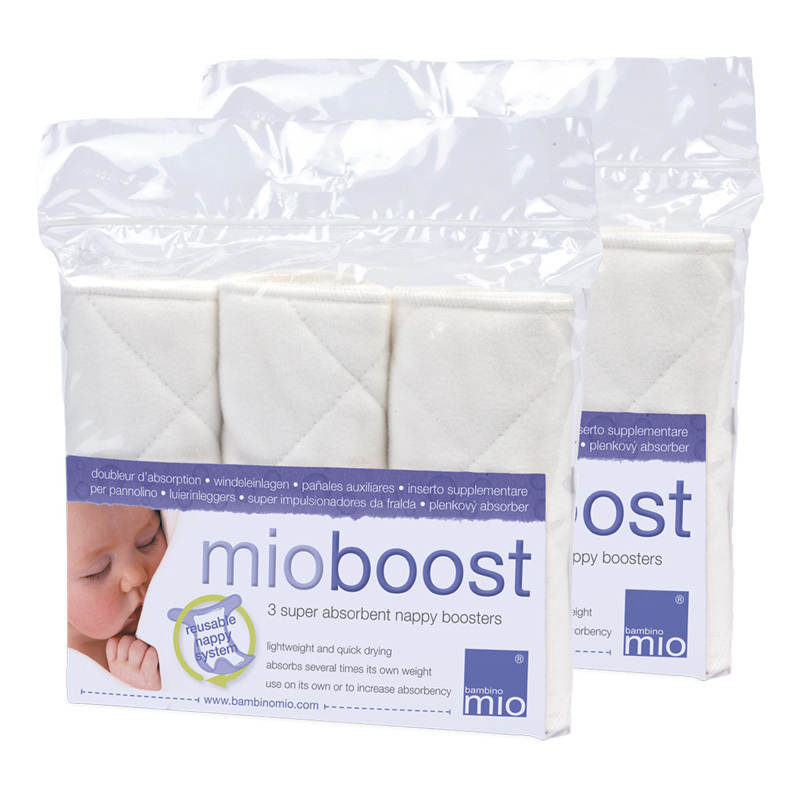 It is ideal for use as a nappy for newborns or with any reusable nappy to maximise absorbency. 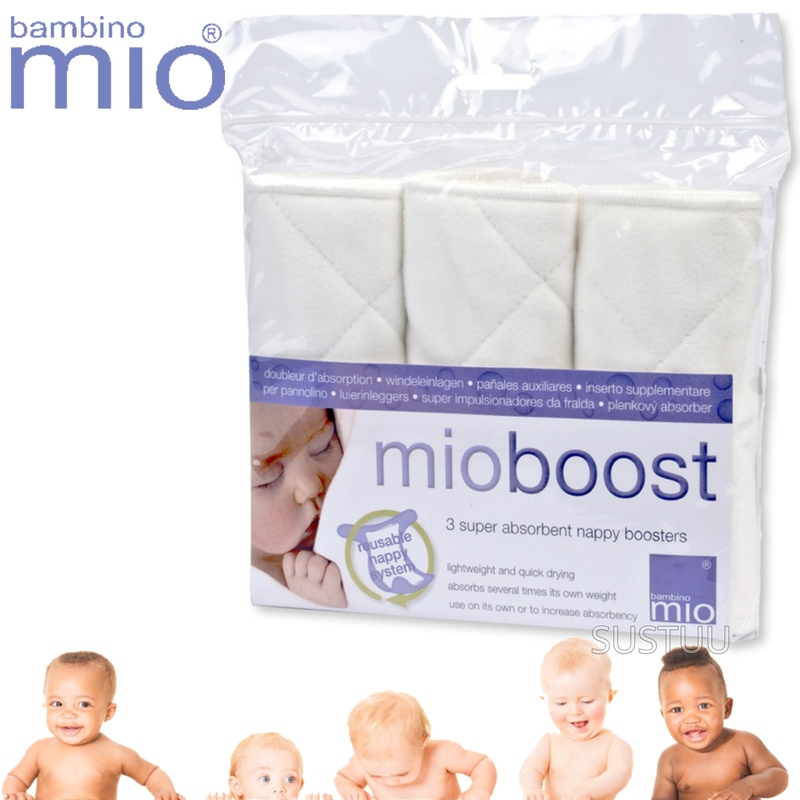 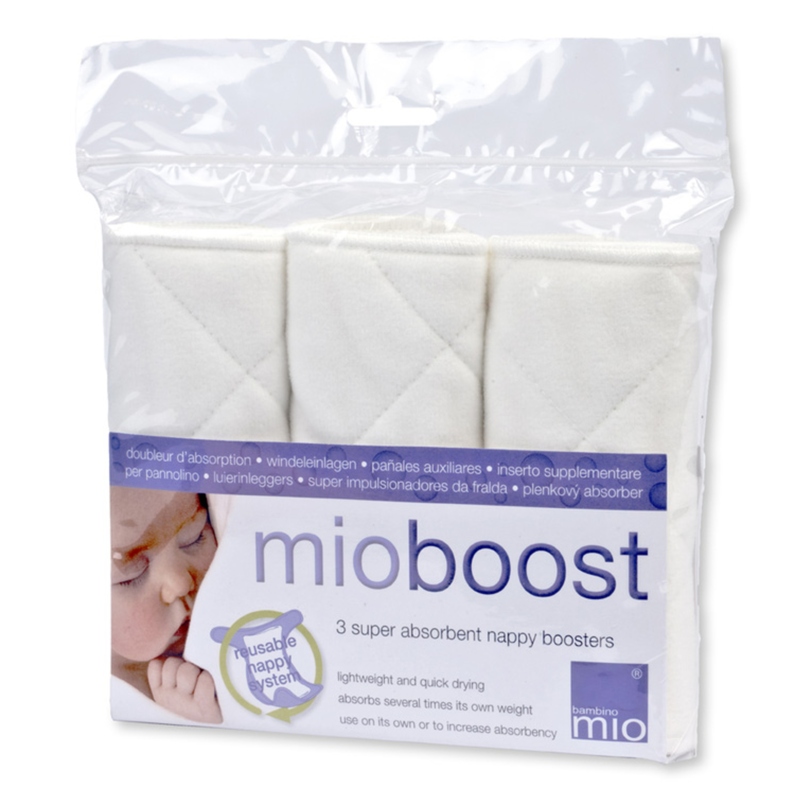 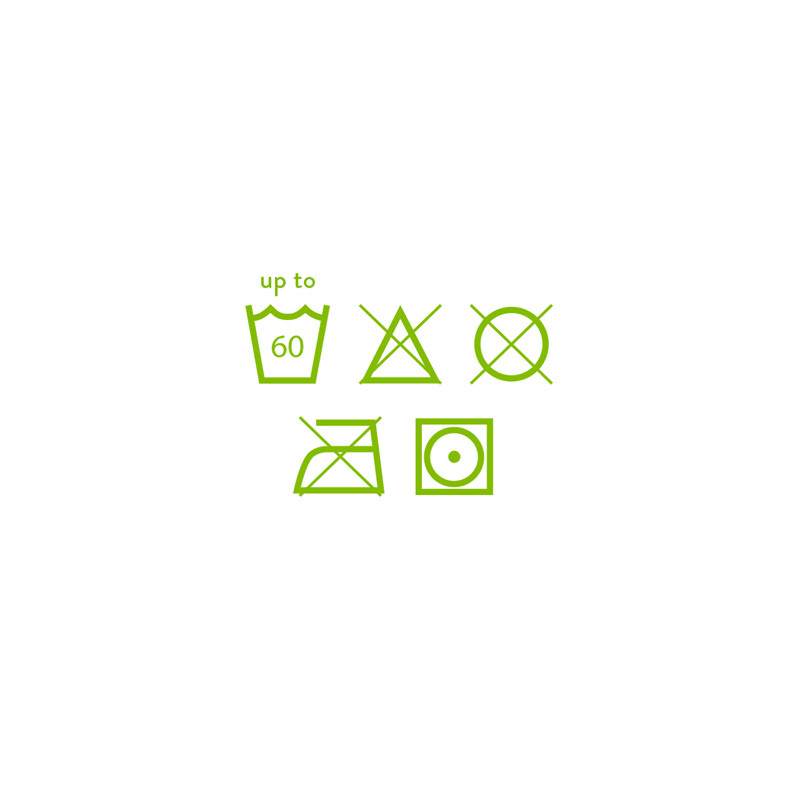 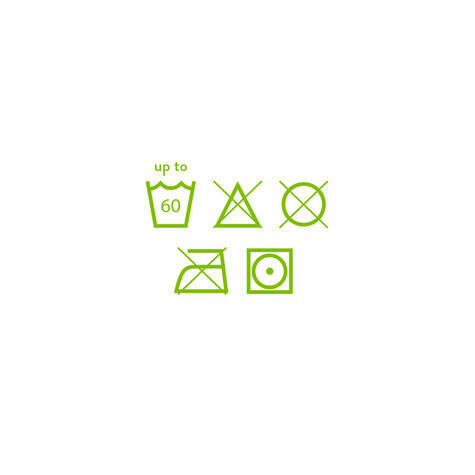 The Mioboost is also easy to wash and extremely quick to dry.